Camera News at Cameraegg – Page 10 – Canon Rumors, Nikon Rumors, Sony Rumors, and more Camera Rumors ! 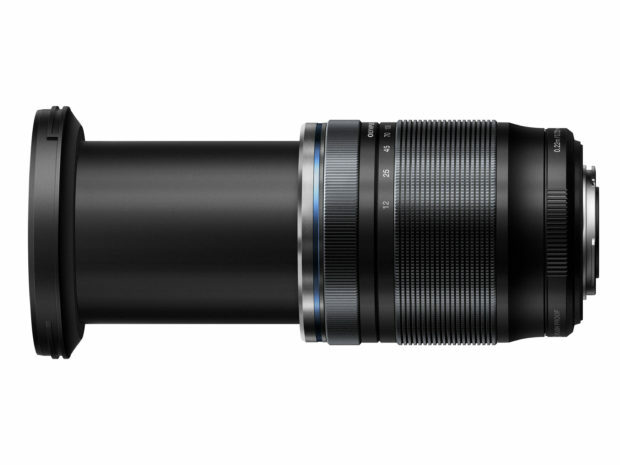 Olympus M.Zuiko Digital ED 12-200mm f/3.5-6.3 Lens Announced, Price $899 ! Olympus has officially announced the new M.Zuiko Digital ED 12-200mm f/3.5-6.3 Lens today. 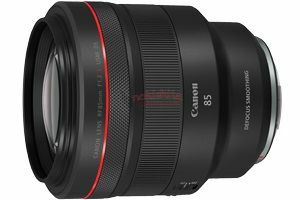 The US price for this lens is $899, now available for pre-order at B&H Photo/Amazon. 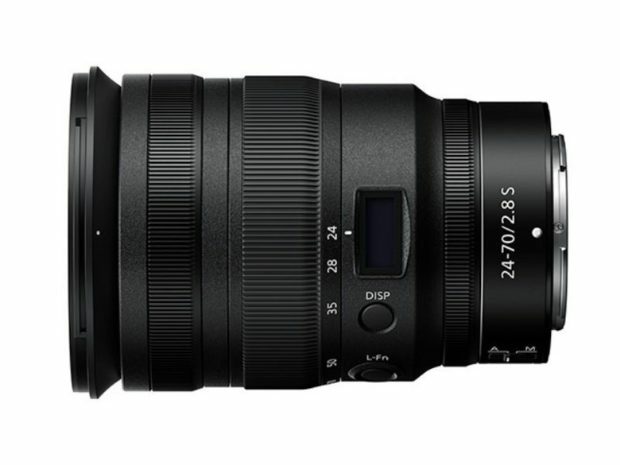 Release date for this lens is on April 15th, 2019. Author CameraeggPosted on February 13, 2019 Categories Third-Party LensesTags Olympus Lens, Olympus M.Zuiko Digital ED 12-200mm f/3.5-6.3 LensLeave a comment on Olympus M.Zuiko Digital ED 12-200mm f/3.5-6.3 Lens Announced, Price $899 ! 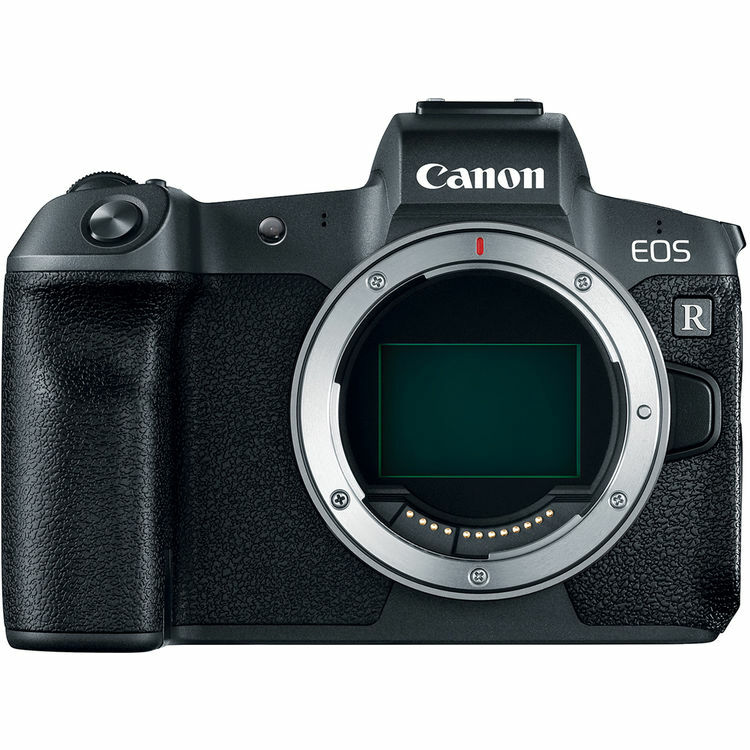 Canon EOS R Firmware Update V.1.1.0 Available ! Canon has just released a new firmware for EOS R full frame mirrorless camera. This firmware version is V.1.1.0, you can download here. Author CameraeggPosted on February 12, 2019 Categories Canon EOS R, Canon Full Frame MirrorlessTags FirmwareLeave a comment on Canon EOS R Firmware Update V.1.1.0 Available ! Nikon D6 with CF Express Memory Card Slot Coming Q2 of 2019 ? According to NR, one CF Express memory card company that working with Nikon said that: Nikon will announce a new camera with CF Express memory card slot/slots in Q2 of 2019. 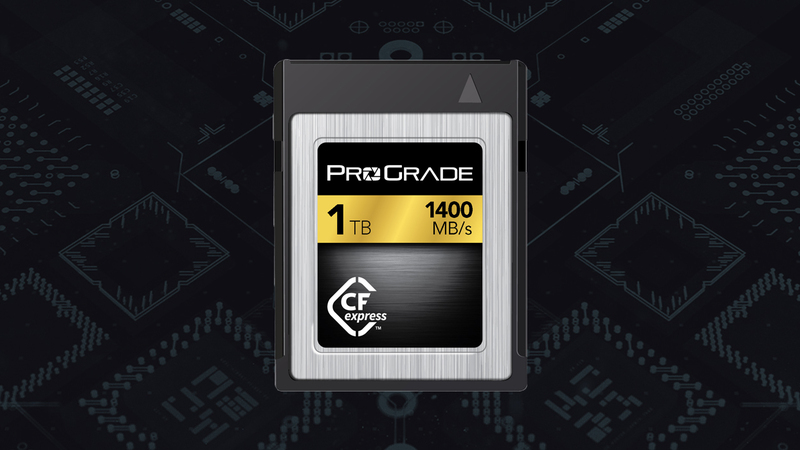 Author CameraeggPosted on February 12, 2019 Categories Nikon D6Tags CFexpress Card, Memory Card, Nikon RumorsLeave a comment on Nikon D6 with CF Express Memory Card Slot Coming Q2 of 2019 ? 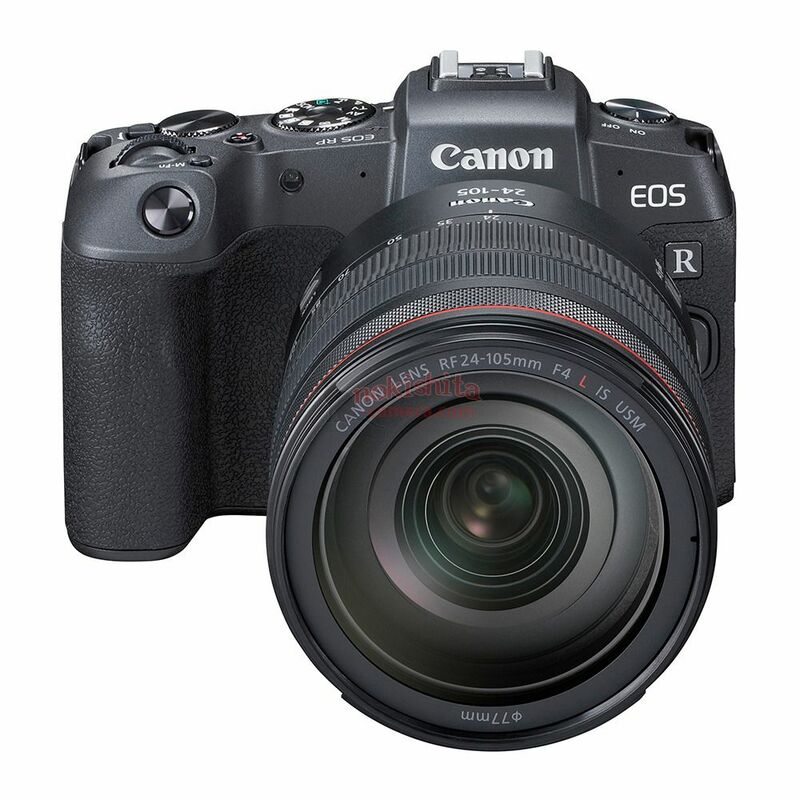 The upcoming Canon EOS RP will be officially announced this week. 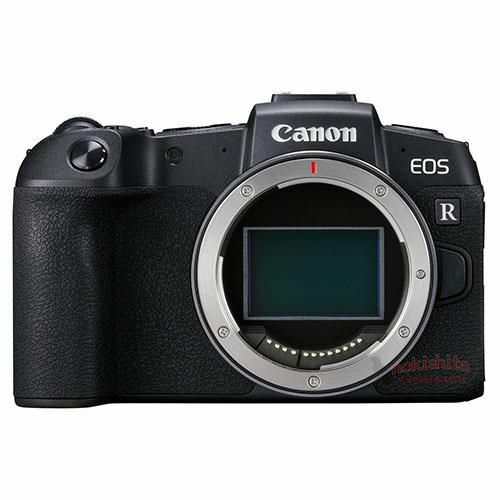 According to CR, the UK price for Canon EOS R body with lens adapter is £1,399.00, and release date is on February 27th, 2019. 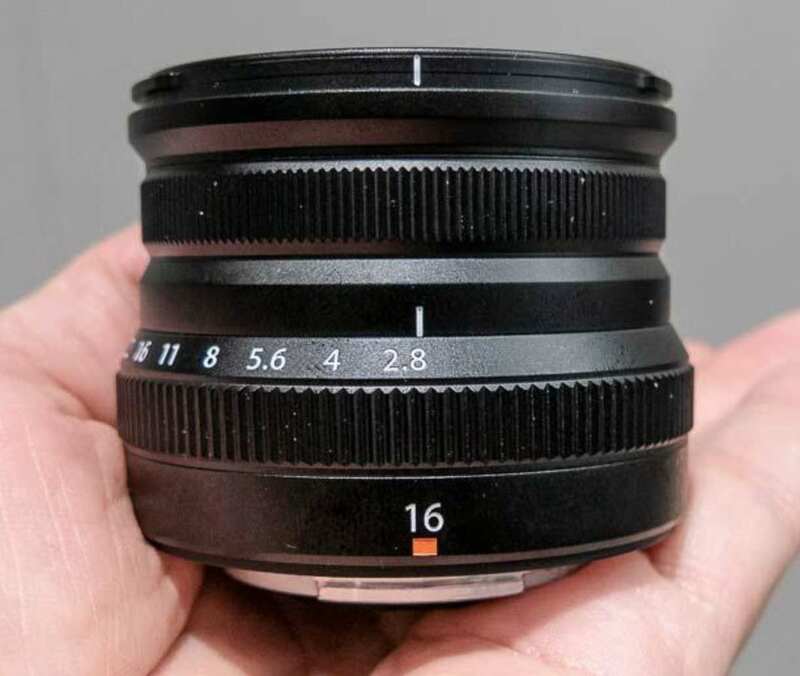 Fujifilm XF 16mm f/2.8 R WR Lens to be Announced Soon ! Along with Fujifilm X-T30, Fujifilm will also announce a new lens XF 16mm f/2.8 R WR lens ahead of CP+ 2019. 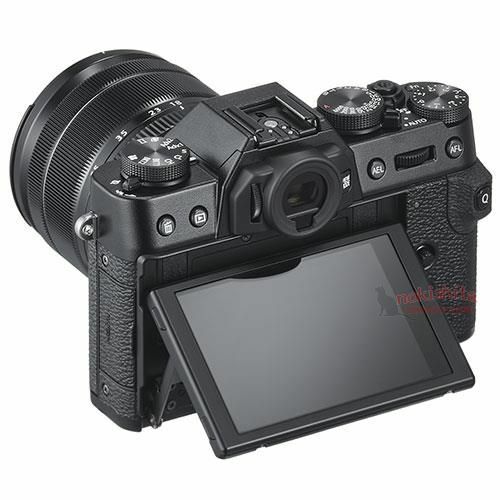 Author CameraeggPosted on February 8, 2019 Categories Third-Party LensesTags CP+ Show, CP+ Show 2019, Fujifilm Lens, Fujifilm Rumors, Fujifilm XF 16mm f/2.8 R WR LensLeave a comment on Fujifilm XF 16mm f/2.8 R WR Lens to be Announced Soon ! Here are first leaked images of upcoming Fujifilm X-T30 mirrorless camera. 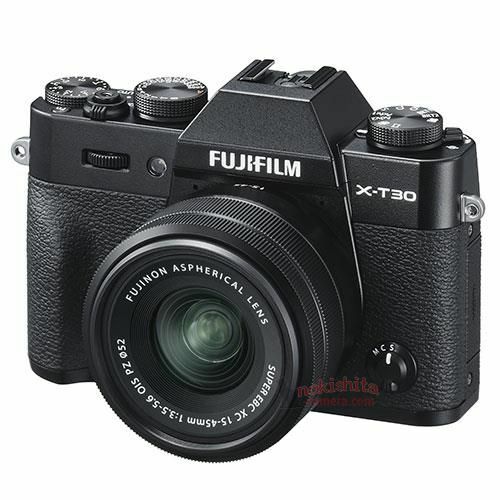 According to Nokishita Camera, X-T30 will have a 26.1MP sensor, Black/Silver Color, weight: 383g.